I am passionate about both raising eco-conscious kids and about educating and inspiring parents to make even one more green choice in their lives. It doesn’t matter where you fall on the scale of sustainable living, there is a little bit for everyone to learn and do when it comes to understand our Earth. Each year I host a big event during April for Earth Month. 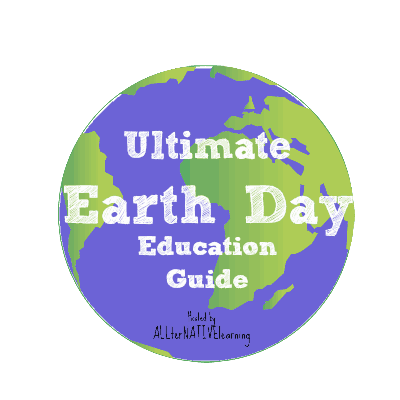 While I have a lot of sustainable living resources published throughout the year, I have specific Earth Day Resources for parents and kids that you can browse on the landing pages below. This is intended to be a resource list of posts that can educate kids 2-8 years old. Everything from recycling to bees is covered and it’s a great way to truly learn about the environment and our beautiful Earth. Click the image below for the education guide. This is a wonderful blog hop with over 50 bloggers participating. 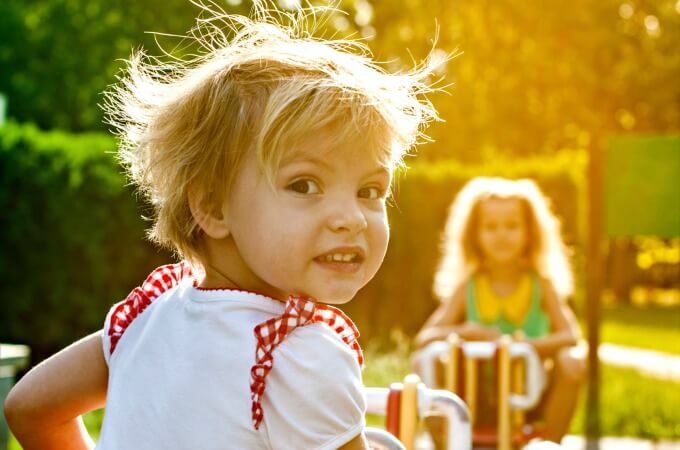 It’s a huge event that showcases varying aspects of natural parenting and green living. Furthermore, each bloggers brings their own unique perspective; from those that truly live sustainably to the mainstream parent that recycles only when convenient, all walks of life are represented. This is to showcase how every little step makes a big difference! 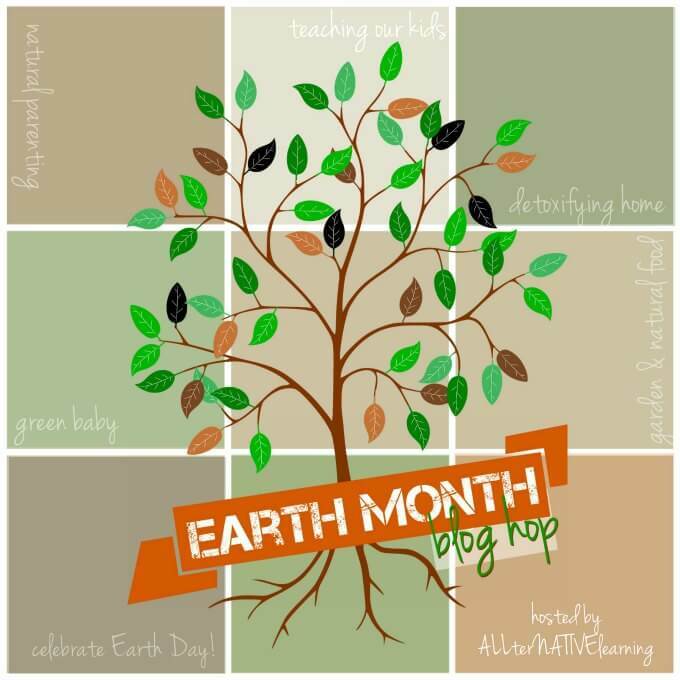 Click the Image below for the Massive Blog Hop and Natural Parenting & Earth Month Guide.